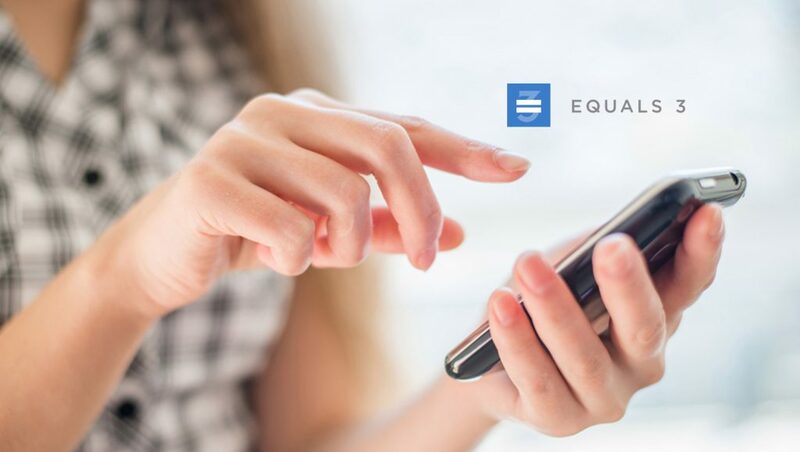 Equals 3, the makers of Artificial Intelligence-powered technology tools for Fortune 1000s and the agencies that serve them, announced a game-changing new capability for Lucy, its cloud-based knowledge management system: video search and insights. Equals 3 builds tools for knowledge workers using cutting-edge Artificial Intelligence-based technologies. Founded in 2015, Equals 3 helps Fortune 1000 companies and the agencies that serve them make the most of our data-rich environment. Its AI tool Lucy gives organizations an extraordinary competitive advantage by revolutionizing the access, search speed and answer quality available when they consult their own internal knowledge.